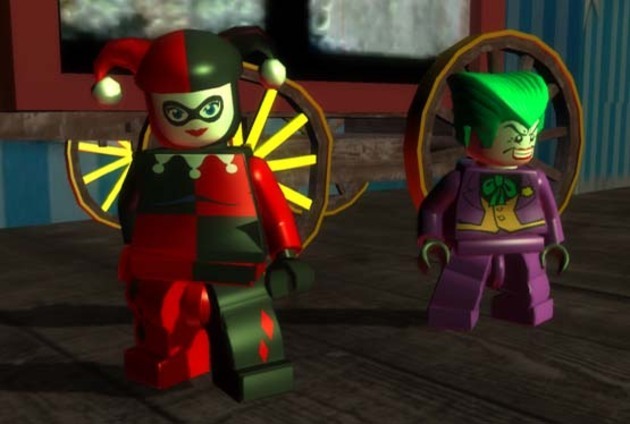 Ok, I admit, I truly love the Batman Universe, so I was pretty much ecstatic when I saw Lego Batman was coming out. I had played around with Lego Starwars some, and had fun with that, so I knew it was going to be entertaining. 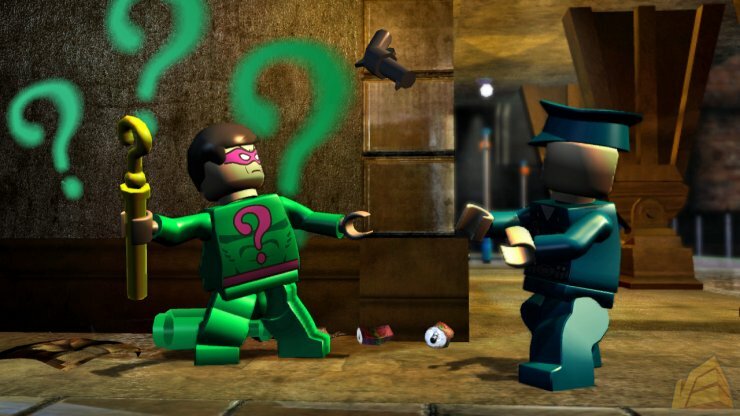 It is hard to be Batman when all of your rouges gallery break free of Arkham simultaneously. Never fear however as you have the tools and the talent to put them all back where they belong. Plus you can have fun along the way. The story is pretty straight forward, but solid Batman fare none the less. There are some funny moments, but you can tell most the slapstick humor is aimed at the games younger audience. 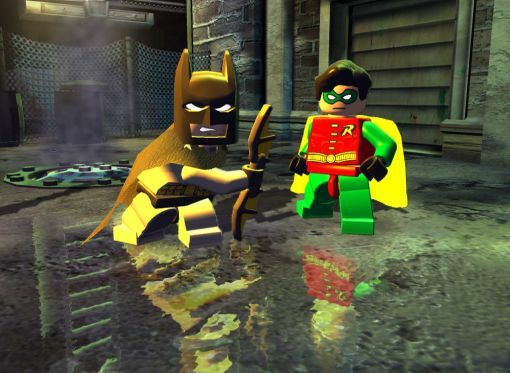 You get to play with a veritable plethora of classic and new batman heroes, plus a wide assortment of baddies, making the play more in depth and engrossing. There is plenty of replay value, as to get all of the items hidden in the game you will have to replay levels multiple times, tactfully choosing which characters will be necessary to traverse the many puzzles and obstacles along the way. It is also great to play in cooperative mode, as the designers did a good job splitting up the work between any of the two characters you and your buddy choose to play as. On the negative side, if you don’t play with a friend, you will travel with one of the dumbest AIs ever. He follows you around like a puppy falling off cliffs and occasionally causing you to do the same. Some of the mechanics of using the playable characters when up in high places can be frustrating as well, falling off and respawning in a spot where you can’t help but fall off yet again, loosing precious loot. Honestly though the advantages outweigh the disadvantages by a great deal, it is fun and addictive to play, and will keep you busy for quite awhile. If you have any affection for the characters, seeing them cutsied up will just add to the fun.